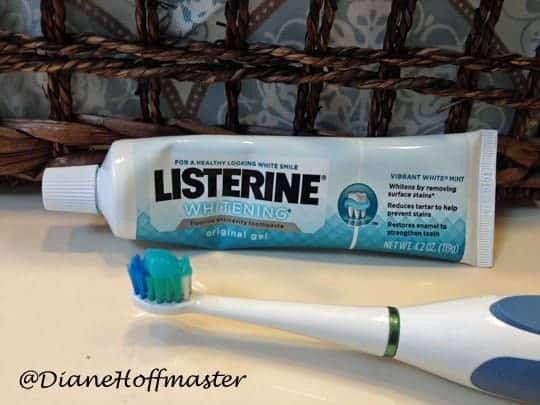 Home » Health » Maintaining Dentist Clean Teeth with #Listerine! 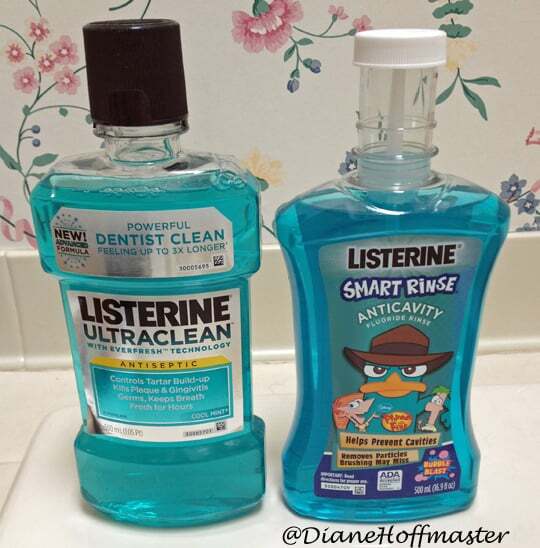 Maintaining Dentist Clean Teeth with #Listerine! I received a Target gift card to purchase LISTERINE® Brand products from Johnson & Johnson Healthcare Products Division of McNEIL-PPC, Inc. and The Motherhood as part of my participation in the LISTERINE® 21-Day Challenge. All thoughts and opinions expressed in this post are my own. A few weeks ago I wrote a post about beginning my journey to good oral care with Listerine. You can check out my Listerine 21 Day Challenge kickoff to learn about the beginning of this experience. Right before I went shopping for my Listerine products I had a dentist appointment. Thankfully I had no cavities and they were nice and thorough with scraping, polishing and flossing my teeth. VERY thorough! I think the dental hygienist really enjoys scraping away tarter as I cringe and squirm in the dentist chair! But, I started my Listerine 21 day challenge with nice, clean teeth and was determined to maintain that dentist clean feeling for as long as possible! I have always been good about brushing my teeth twice a day but I don’t always use my electric toothbrush. I have a ‘manual’ old fashioned toothbrush that I use most days but I made a conscious effort to grab the electric one as much as I could. And actually TIME my toothbrushing! Too often I rush through it and do a bad job because I am in a hurry. The electric toothbrush is a better way to achieve clean teeth and since there is a build in timer it is harder to cheat! I found that leaving everything sitting on the counter where I could see it was also helpful. I tend to prefer empty countertops but when it comes to daily reminders to use something, out of sight is out of mind. I got a nice basket and neatly stored everything in it. Good balance between neat and organized and right in my face as a reminder. Made it much easier to grab things I needed to use. I must admit, flossing has never been easy for me. I have very crowded teeth and it makes it rather hard. I did try doing it once a day but there were definitely many days that I skipped. Despite my occasional laziness, I did find that I was spending more time on my teeth and even tried to incorporate a lunchtime tooth brushing when I was home. If twice a day is good then three times must be better, right? My Swish Selfie for Clean Teeth! My teeth still feel amazingly clean after 3 weeks and I am hoping that I continue working towards keeping them that way. 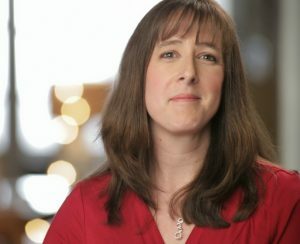 I am not likely to get another set of chompers and would really like to keep the ones I have for as long as possible. I am lucky to have access to high quality dental products and have insurance to get my teeth cleaned twice a year. Not everyone is quite as lucky and that is why Listerine wants to encourage you to share your own Swish Selfie to help raise money for oral health! For every person who posts a “Swish Selfie” to the LISTERINE® Facebook page, LISTERINE® Brand will make a $5.00 contribution to Oral Health America’s Smiles Across America® program, up to $85,000. Their goal is to connect 210,000 children with much needed oral health services in 2014. 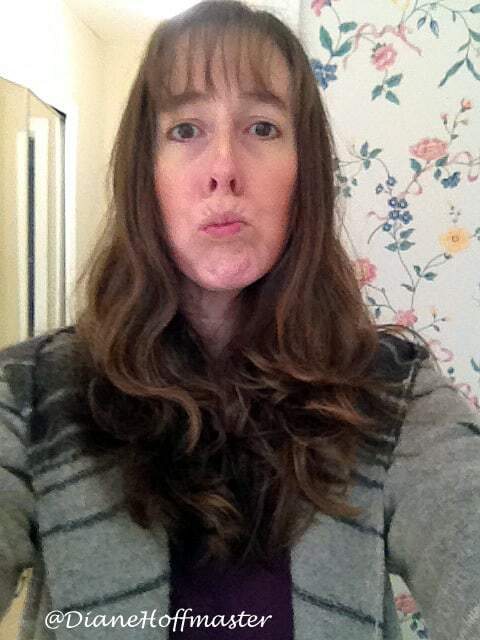 Have you posted a swish selfie yet?